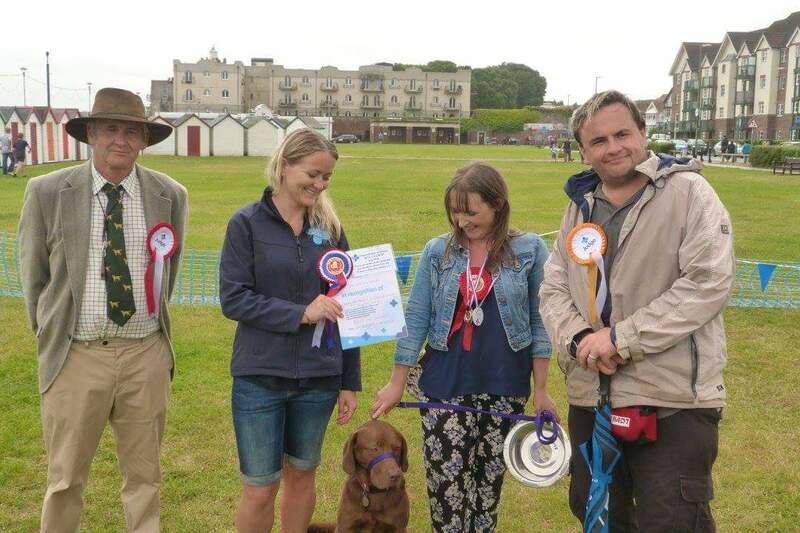 Giving our time and expertise to promote modern training methods, as well the joys of dog ownership, is an important part of what we do. 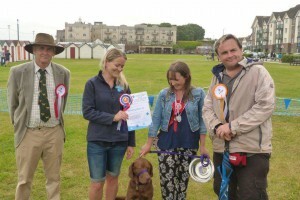 We believe strongly in the value of education and the support of high standards in canine welfare. We often get asked to be involved in various local Community projects where we happily give our time free to support the work they are doing. 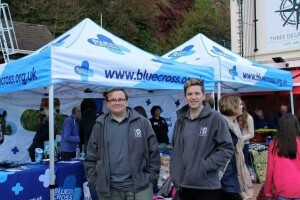 We are invited to attend many shows including all the local Blue Cross events. 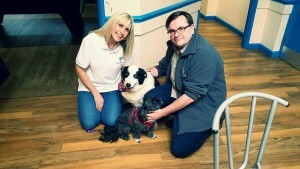 We provide free behavioural and training support to the R.S.P.C.A as well as other local rescues. We also do a lot of community support working with people with learning difficulties, taking dogs to visit people in care home settings or giving educational visits to those working with vulnerable people. This is a really important part of the business for us and we are always looking to hear from groups and organisations who feel their clients might benefit from learning about the amazing bond and relationship dogs offer. We have a selection of really friendly social dogs who love to come and meet people and our trainers are keen to answer any questions people might have and to help educate about the positive impact our doggy chums have. We can also give short talks on the modern approach to training and behaviour and like to include willing participants in doing some training with the dogs! 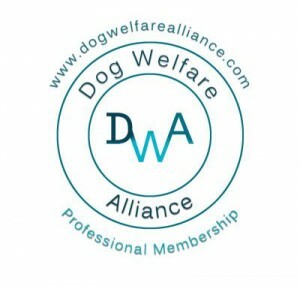 We are proud members of the Dog Welfare Alliance which campaigns for force free training and the highest levels of dog welfare. If you are involved in or support a community group and you think we might be able to help in some way please get in touch.